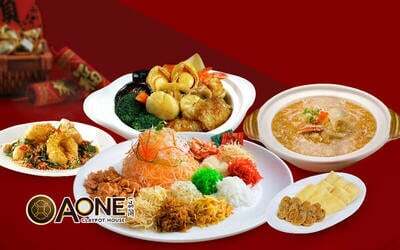 Celebrate family bonds and togetherness with this 5-course prosperity meal at A-One Claypot House. Toss in prosperity with a serving of abalone and clam yu sheng, before feasting on festive delights such as premium abalone claypot, cereal prawns, braised sweet and sour fish, and claypot fish maw with crab meat. Valid till Feb 19, 2019. Takeaway on Jan 21 , 2019 - Feb 19, 2019, valid: Mon - Sun: 11 am - 5 pm only. Item food prepare and ready need at least 30 minute upon for collection. The Management reserves the right to replace items of equivalent value without prior notice. Not valid with any other discount and promotion. Voucher inclusive of GST and service charge. Strictly no extension and refund after voucher expired. 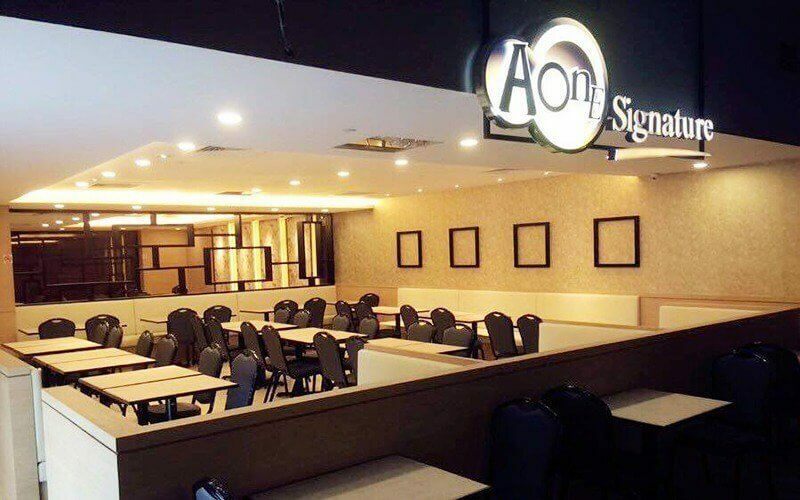 Redemption locations only apply to 11 outlets of A-One Claypot House and A-One Signature.